August already? 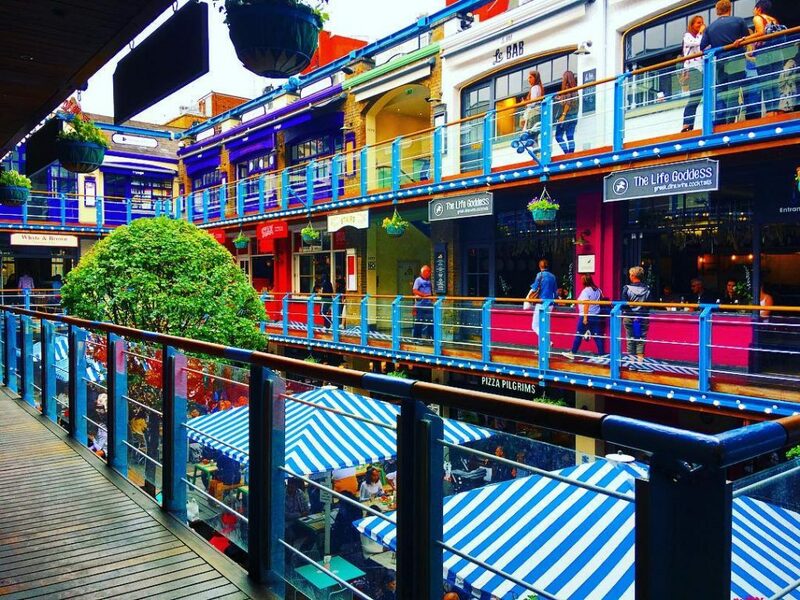 Better jump all over these things to do in London! August begins with no World Cup, no Wimbledon, and no Love Island. 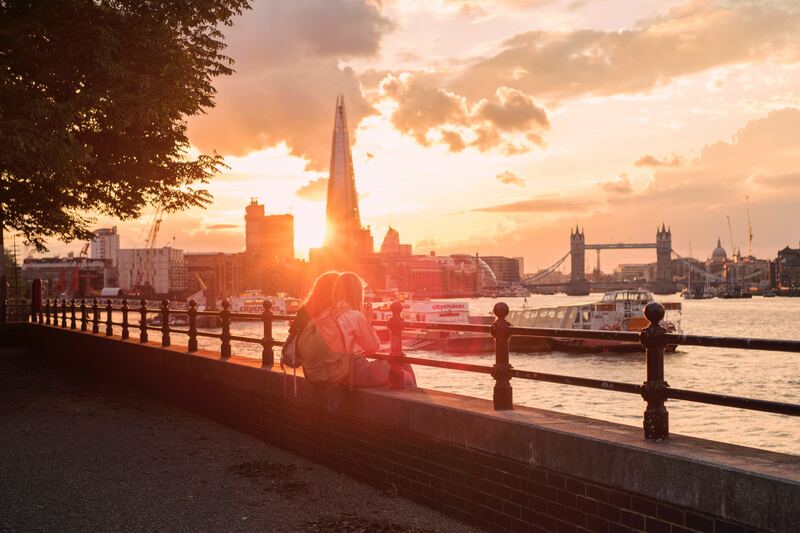 To soften this blow, we’ve put together a nifty little guide to all the wonderful things to do in August, so get planning! 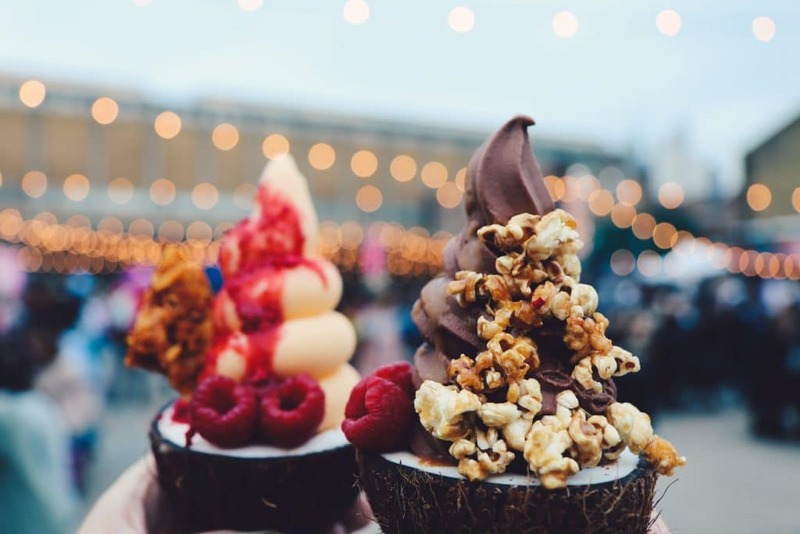 Shoreditch is getting a big ol’ vegan festival, filled with plant-powered food, clothing, and lifestyles. It’s taking up residence on Brick Lane for basically all of August, and you can catch the details here. 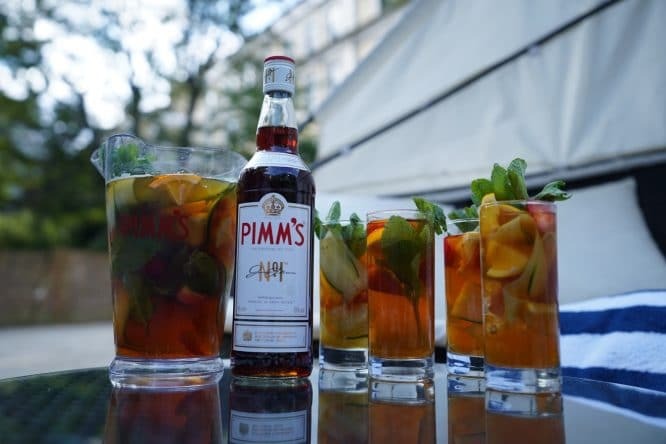 London loves Cocktails in the City so much, it’s the only city to get a special summer event in addition to the regular one. 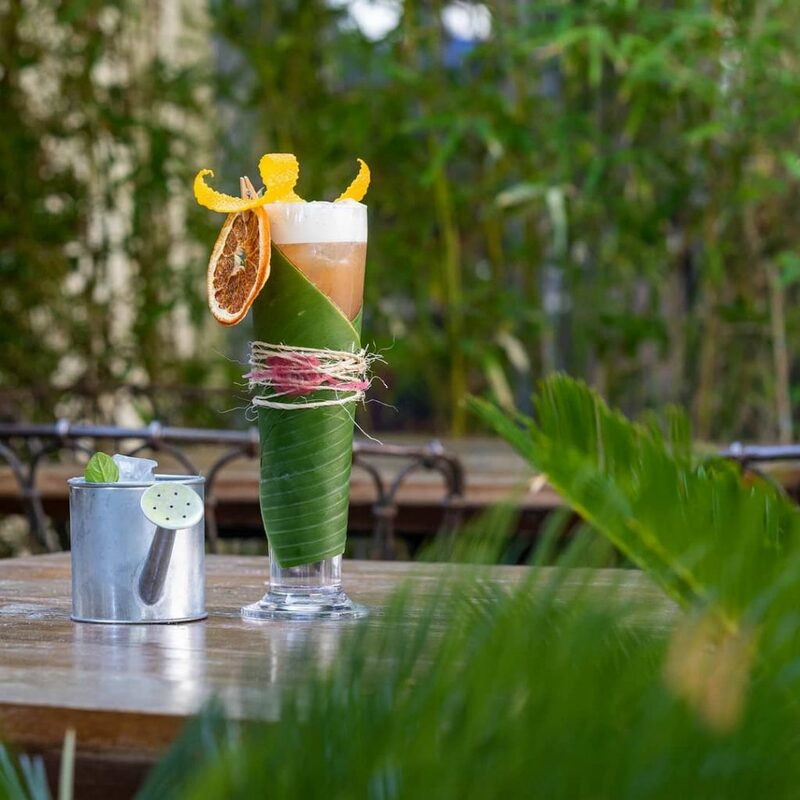 This time, the cocktail festival hits Bedford Square Gardens, with twenty-four bars coming along to keep you nice and hydrated (and a little bit sozzled). What better way to celebrate International Beer Day (August 3rd)? 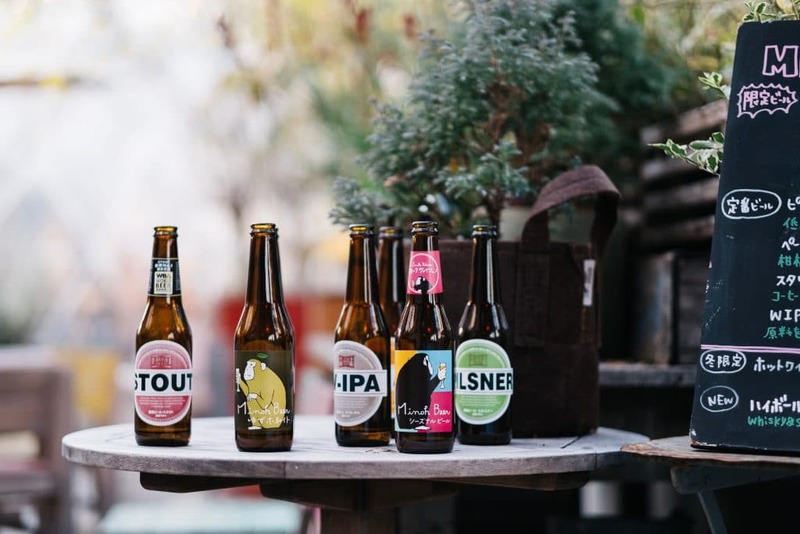 London Craft Beer festival is a hopping affair – pun very much intended – which brings a horde of the world’s best breweries together at Tobacco Dock for a celebration of bountiful beer. Can you say unlimited samples, kids? Yard Sale are well-known for their top-notch collaborations, and the latest is a transatlantic affair. 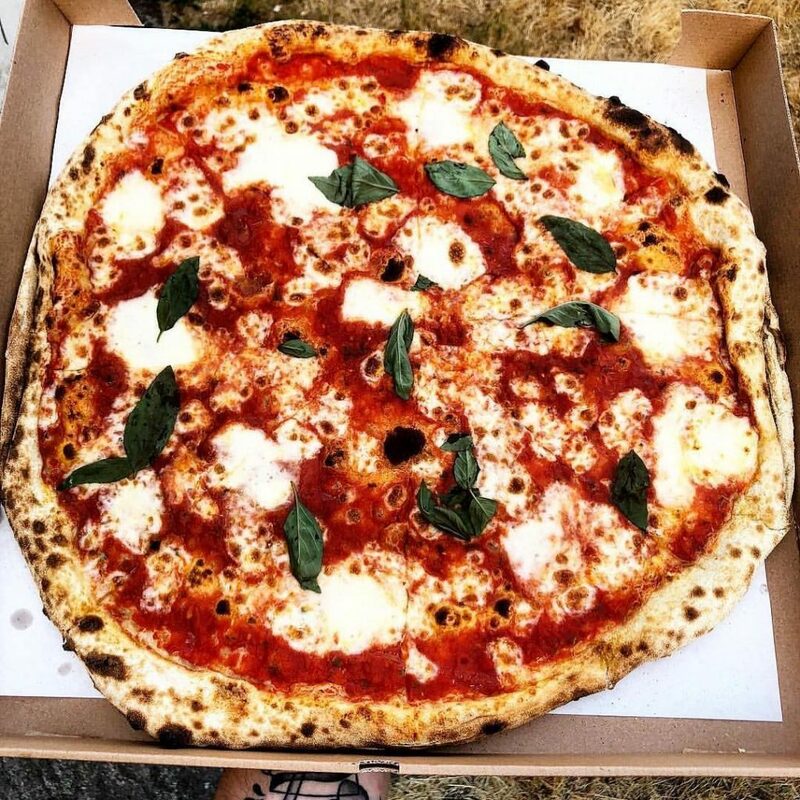 Frank Pinello, the man behind modestly-titled eatery Brooklyn’s Best Pizza, is bringing one of his famous pies to London, before the two restaurants team up a launch a combined effort on August 13th. 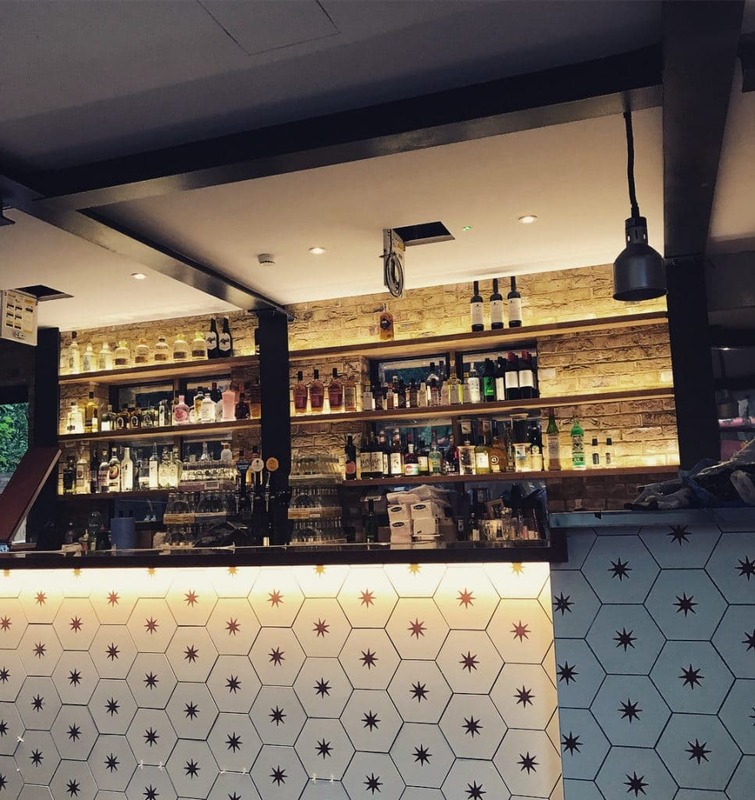 Popping up on the Costa del Bethnal Green is Chiringuito, an all-day tapas bar and restaurant that’s hoping to evoke the laidback lifestyle of Spanish beaches. Judge for yourself whether it feels like Andalusia. 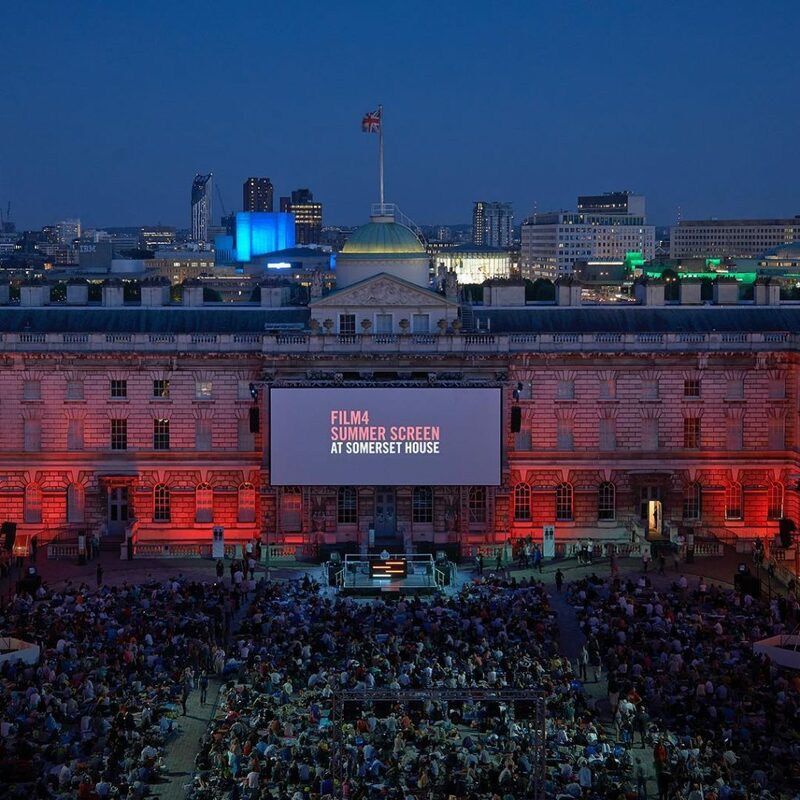 Film4’s Summer Screens are a highlight of London’s outdoor cinema scene, bringing the magic of the movies to this iconic London venue. The likes of Inception, Call Me By Your Name, and Sleeping Beauty are on the cards – see the full lineup here. Now for an event that’s simply dino-mite. 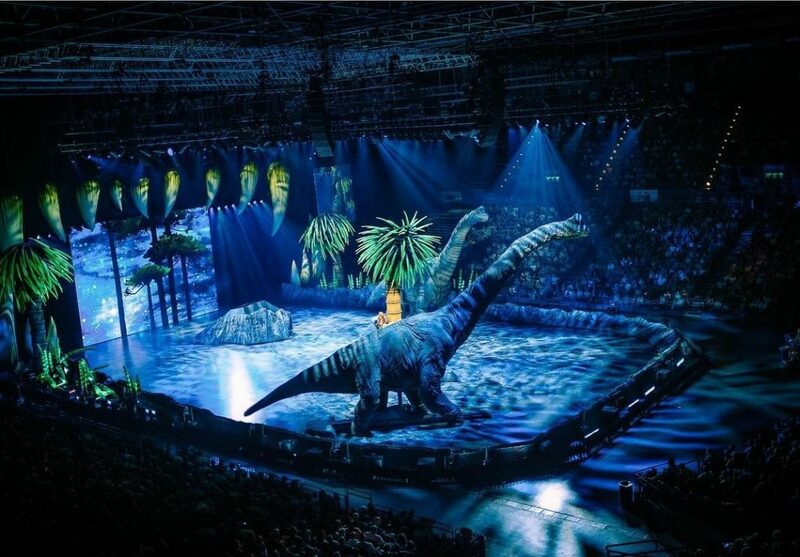 Well, it kind of had to be when the producers dropped $20 million on animatronic dinosaurs… Walking With Dinosaurs is a spectacular live show featuring eighteen of history’s most memorable creatures, and it’s coming to the O2 Arena this summer. 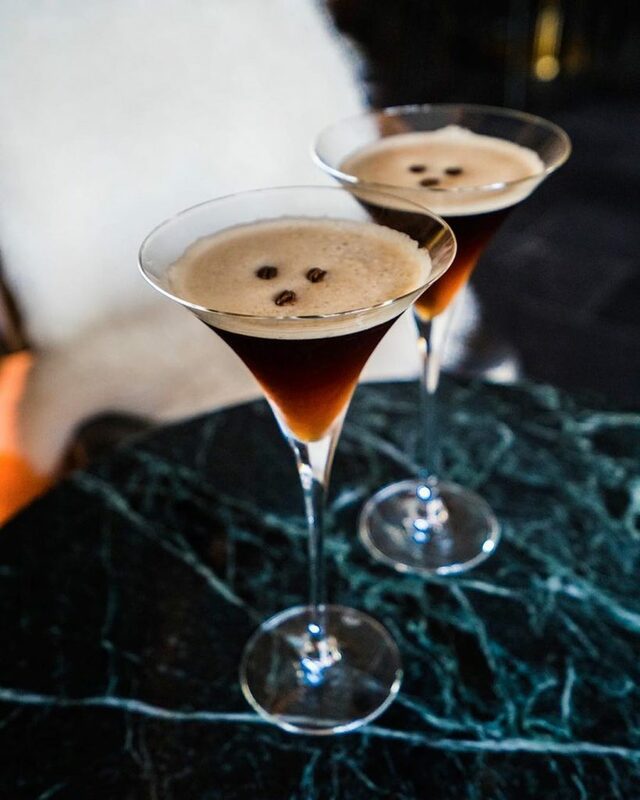 In honour of the cocktail that was created to “wake me up and then f*ck me up” (according to the customer who first asked for it), this caffeinated celebration returns to the capital. Three days of espresso martinis, and then most likely a week of caffeine withdrawal afterwards. 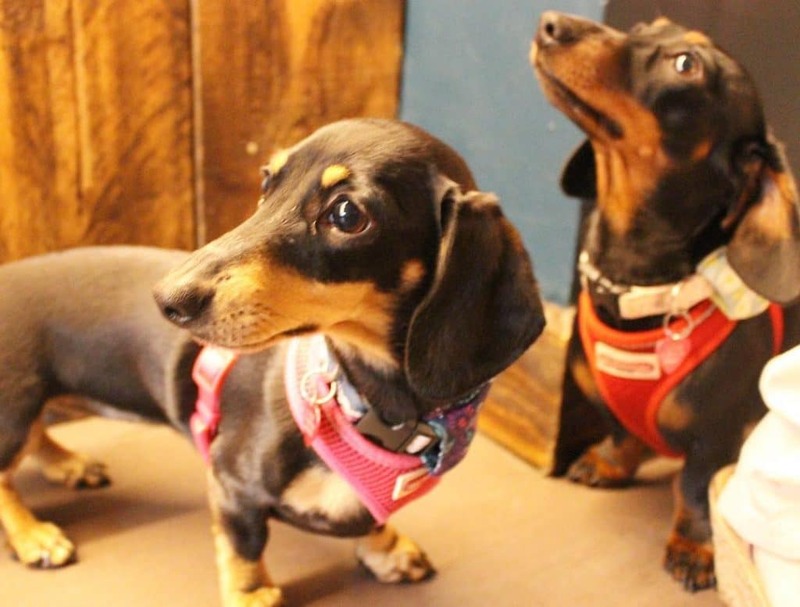 There are a dachshundred reasons to head to this superb one-day event, but the best of them is this: it’s a hurricane of cuteness. 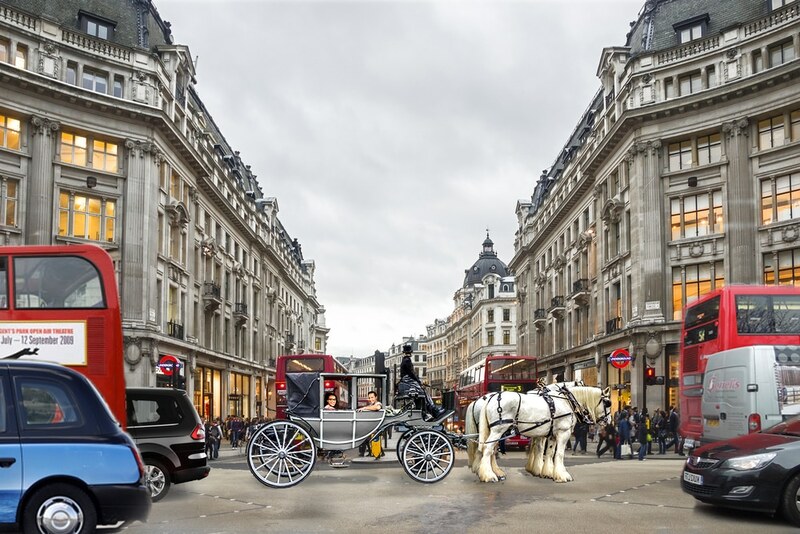 Floofs and puppers galore will be filling The Happenstance in St Pauls, and you can find out more here. 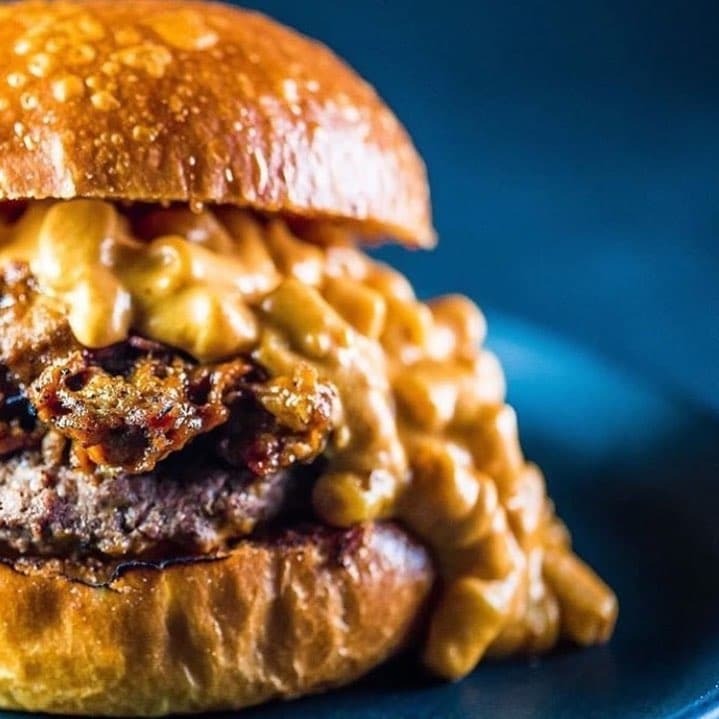 Meat, cheese, and bread, otherwise known as the Holy Trinity of Burger, get their own dedicated day this month. Honestly, there’s no better time to wrap your lips around these insanely satisfying creations. Your chance to live the life of Gladiators arrives at Alexandra Palace this August. 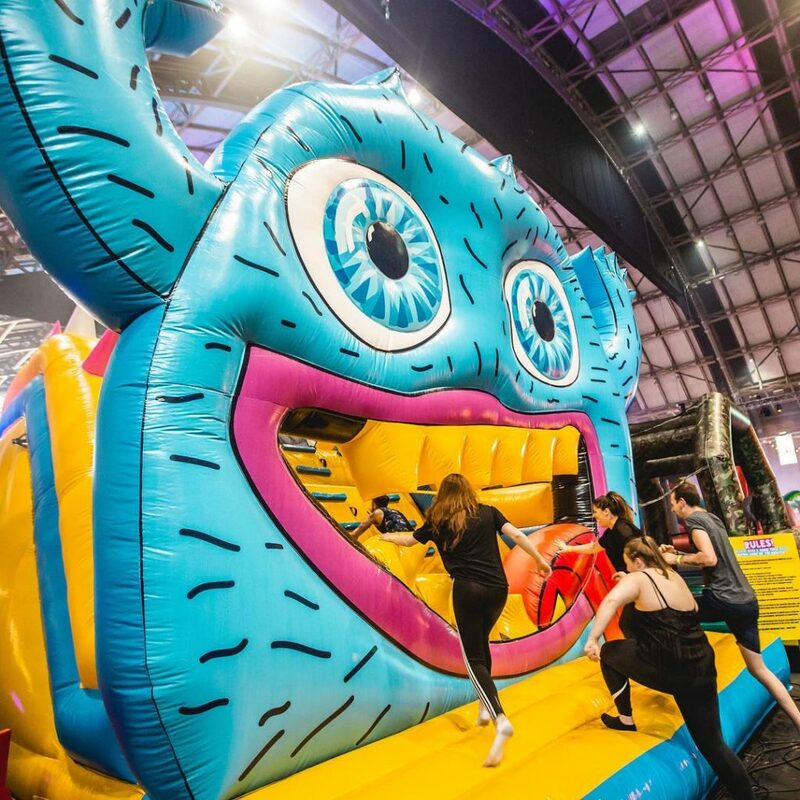 The world’s largest bouncy castle, featuring slides, tunnels, mazes, and other inflatable chicanery, is a challenge worthy of its name: The Monster. It’s that time again. Get ready for lots of flamboyant outfits, jerk chicken, Red Stripe, and community spirit. 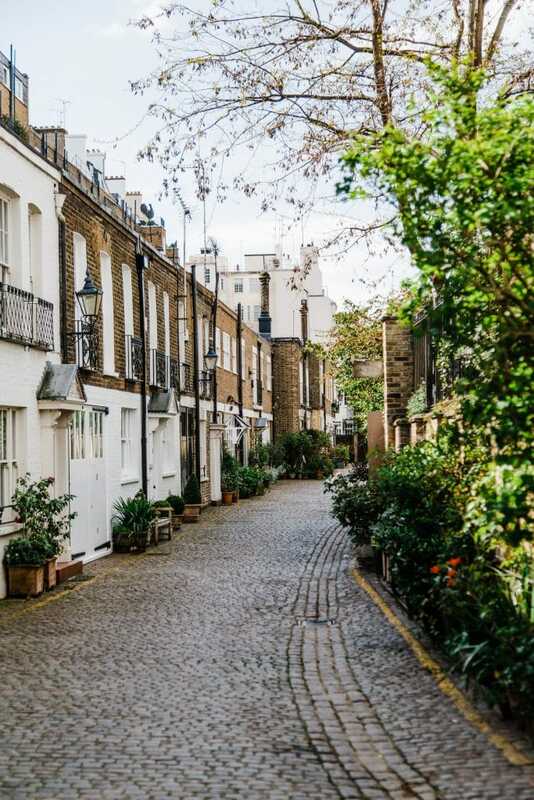 The incomparable Notting Hill Carnival takes place across the bank holiday weekend in, er, Notting Hill. One less Monday you’ll have to spend at work means this day is a glorious gift. Use it wisely, perhaps by ticking some more things off of your summer bucket list. 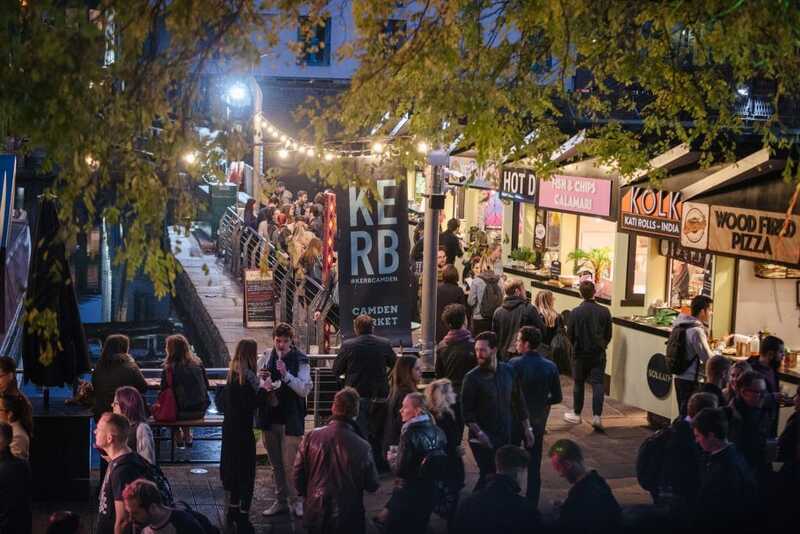 Here at Secret London, we’re a big fan of KERB Camden – mostly because our office is right next to it, and we’re a peckish lot. 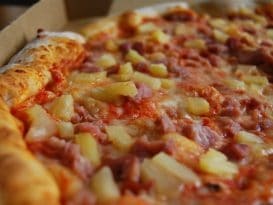 Every Friday night in August, they’re running late night sessions, featuring DJ sets and of course, a mountain of delicious food. A gig with a view? Don’t mind if I do! 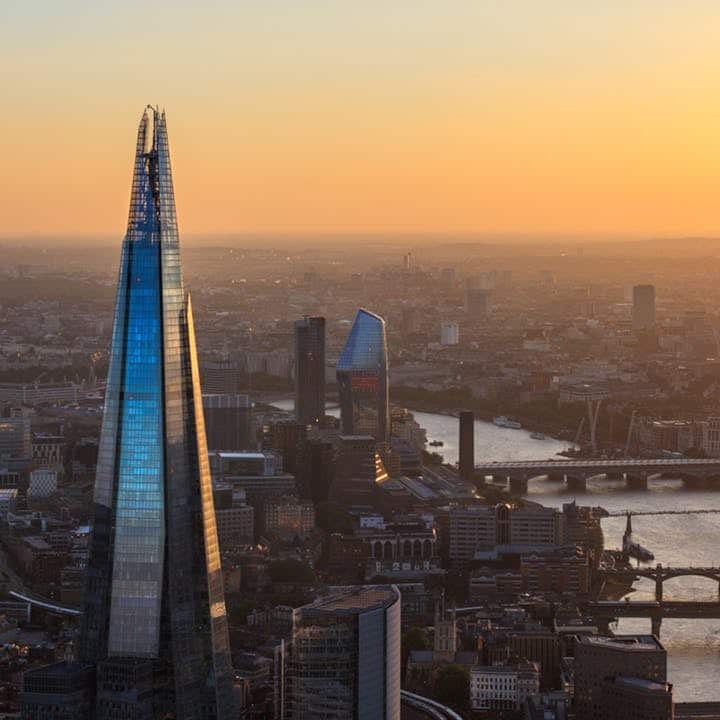 The View from the Shard is running a series of music nights, where the tunes will be complemented by panoramic views of the city. 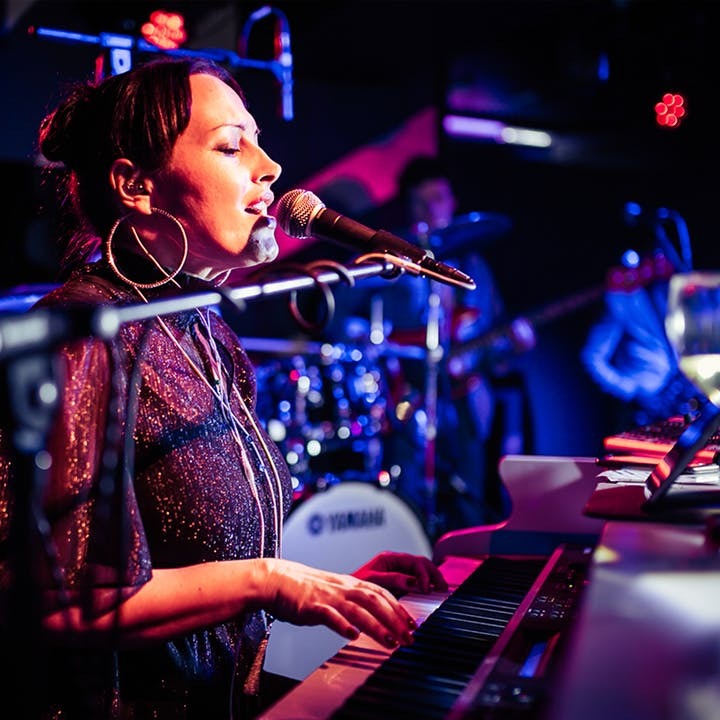 The Hoosiers and Artful Dodger are just some of the names you’ll see here, so furnish yourself with a ticket quickly. 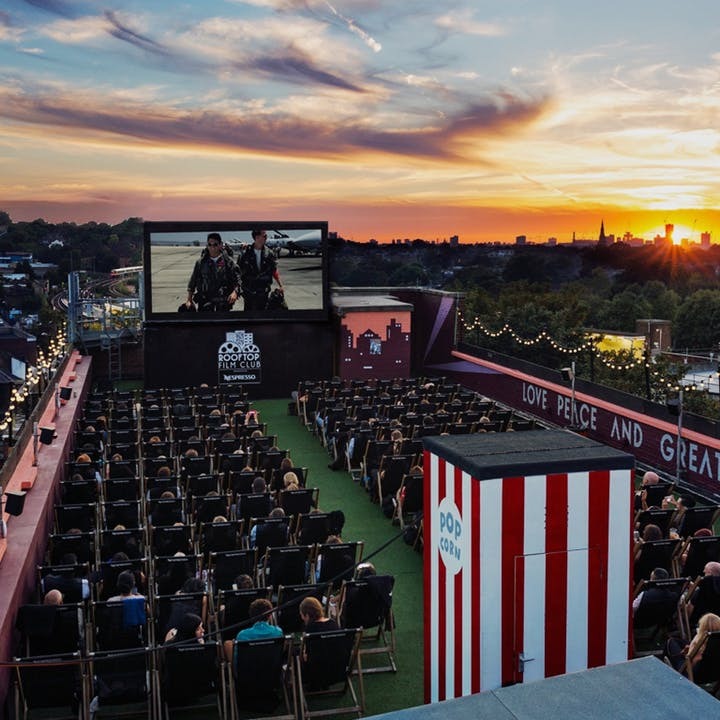 Rooftop cinemas are a serious contender for our favourite places, so Fever’s screenings out at Roof East have caught our eye. With smashing new documentary Whitney and cult classic Fight Club on the roster, you’re sure of some serious starpower. Pick up your tickets today. 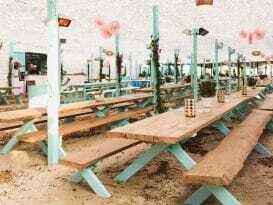 A top live music venue. A six-piece band, playing your requests all night. And two hours of bottomless drinks to get you up and dancing. 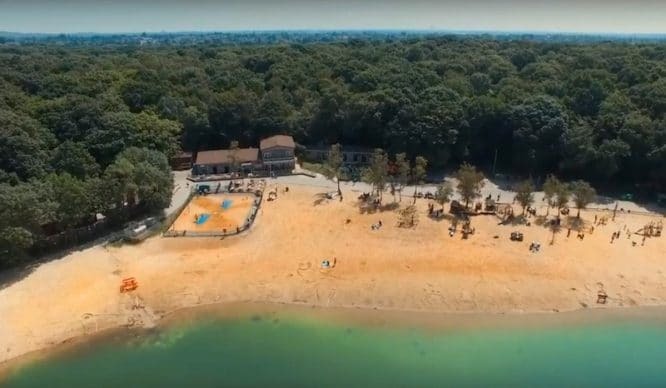 Studio 88’s rocking summer party is a hot ticket – fortunately, we’ve got them right here for you. 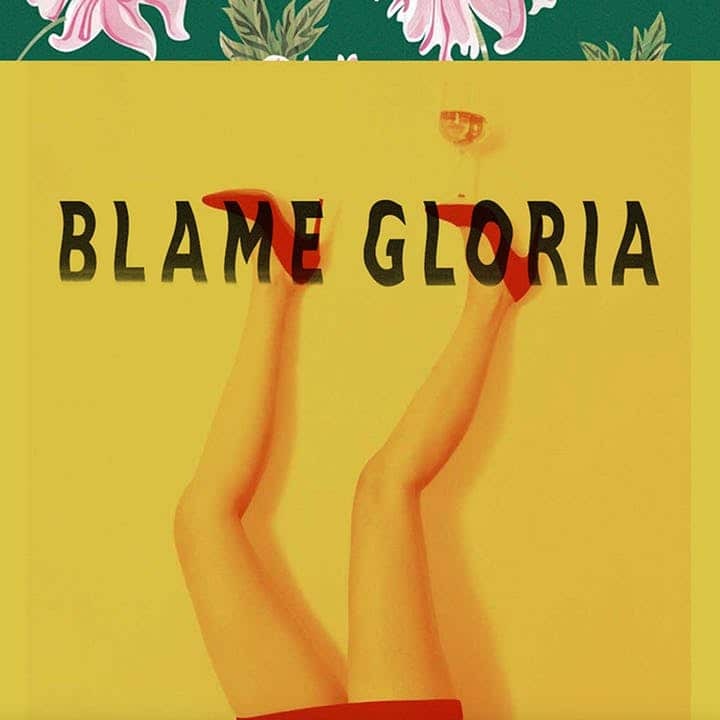 The latest offering from the Adventure Bar team, Blame Gloria is a scandalous new cocktail bar in the heart of Covent Garden. 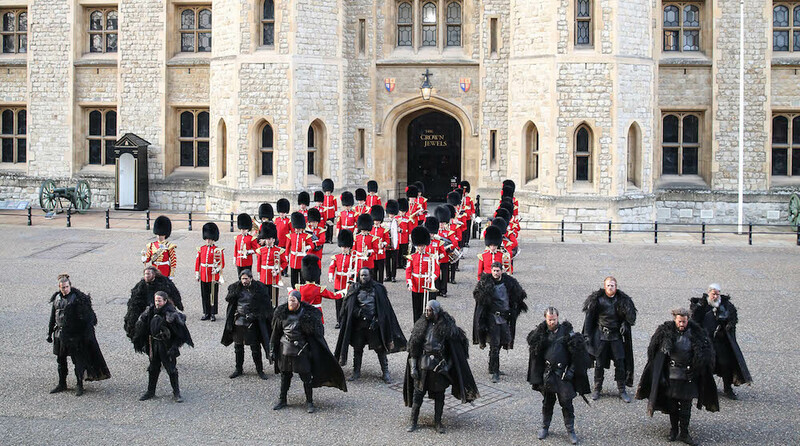 How else are they meant to celebrate the opening than with a secret party? Get your tickets here. Missing the thrill of the World Cup? Whilst is features 100% less “it’s coming home” than football, croquet is a quintessentially English sport, and Mallets & Hoops are bringing it back in style. 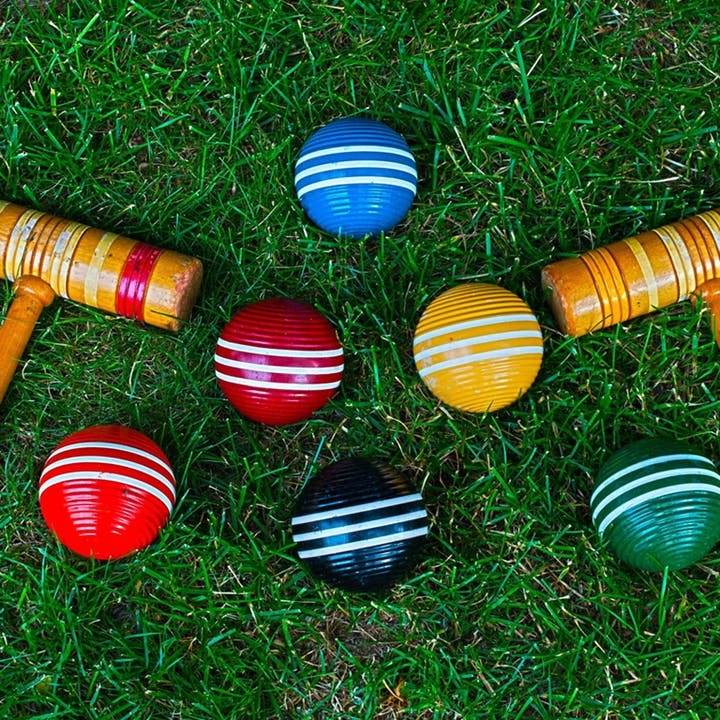 Pit your wits against other teams, and compete for the croquet championship before hitting the adjacent bar. Enter here, and let the games begin. 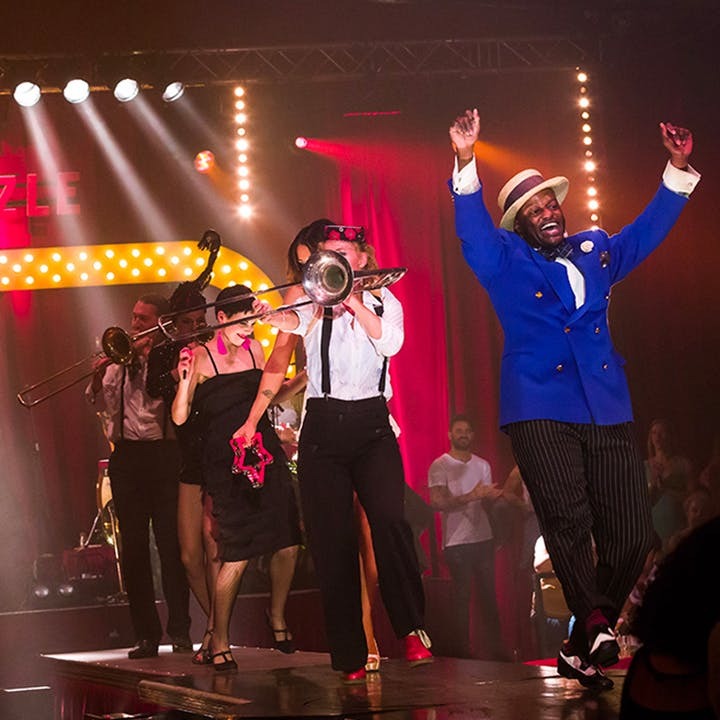 Up in Camden, the guys and gals of Club Swizzle are putting on one heck of a show. With dance, acrobatics, and cabaret, all backed by an upbeat musical score, this is a high-tempo evening you aren’t going to be forgetting in a hurry. Find your tickets here. Yes, drinking cocktails is a noble pastime, but if you’re looking to mix things up even further, we’ve got a trio of tantalising suggestions. 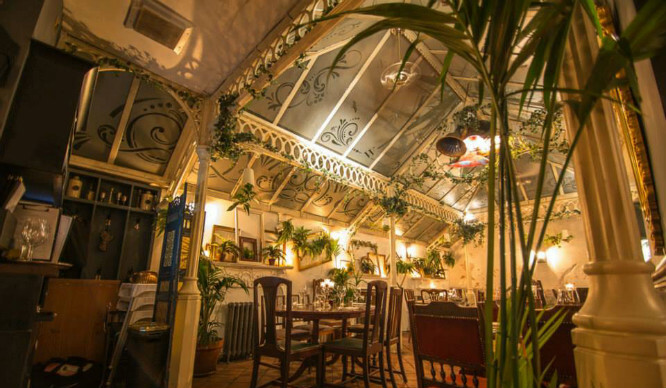 There’s a series of sinfully indulgent cocktails on offer at the Chocolate Cocktail Club, or vivacious Victorian libations available from The Escapologist. If the heat’s too much for you, then a trip to London’s ice bar will cool you down nicely – particularly since the cocktails are served on ice! London has been blessed with a bounty of art exhibitions, but they aren’t going to be around forever. 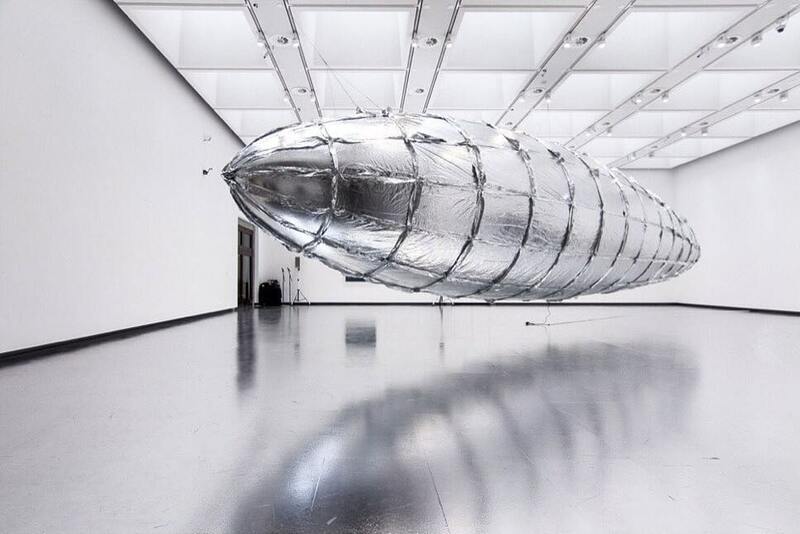 Lee Bul‘s daringly dystopian look into the future concludes its run at the Hayward Gallery on August 19th. Over at the Royal Academy, Grayson Perry’s revolutionary Summer Exhibition closes its doors on the same day. 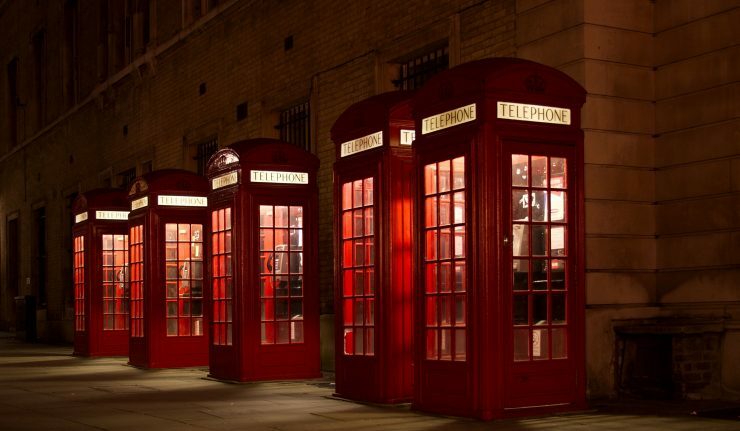 Somerset House has two exhibits – The Influence Project and Print! Tearing It Up – finishing on the 22nd. And finally, SpiceUp London, dedicated to all things Posh, Scary, Sporty, Baby, and Ginger, is finishing up on August 20th. You know you Wannabe there before it ends. Notting Hill may have the famous carnival, but there’s a serious rival coming to Olympic Park this month. 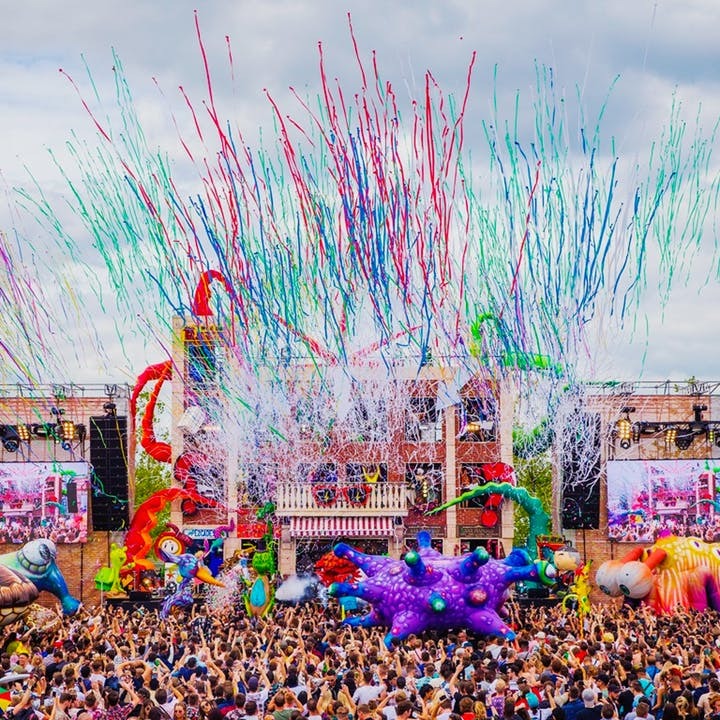 elrow Town is a barnburner of a festival, a carnival of colour that sees Fatboy Slim and Idris Elba performing over the weekend – and we’ve got the tickets. 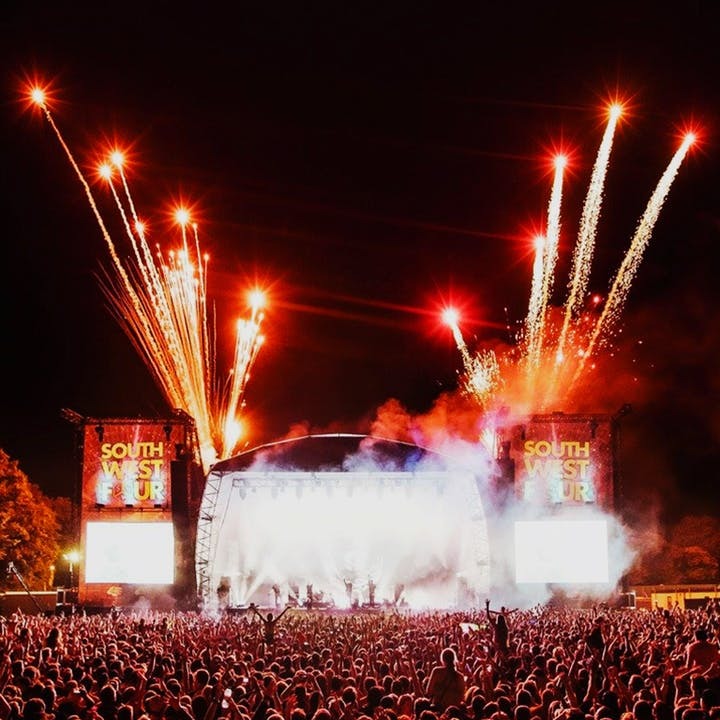 Far up in north London (the ride-the-Piccadilly-all-the-way-to-Cockfosters kind of far), you’ll find 51st State festival, the home of house music. Grab your tickets here. Finally, dance fiends are called to Morden, where Eastern Electrics takes up residence on August 4th. Having successfully navigated the year 2007, Britney Spears has been on something of a roll recently. Fresh from headlining Brighton Pride Festival, she’ll play the O2 Arena on August 24th. Also heading to Greenwich this month are the pride of Leyton, Iron Maiden, with Eddie the Head presumably in tow – catch them on the 10th. Meanwhile, Kasabian visit the O2 Brixton on the 23rd, and Simple Minds take up residence at Trent Park on the 27th. Finally, Toploader will appear at the Islington Assembly Hall on the 25th, playing ‘Dancing in the Moonlight’… and I guess they must have other songs? It’s a father and son affair this month. 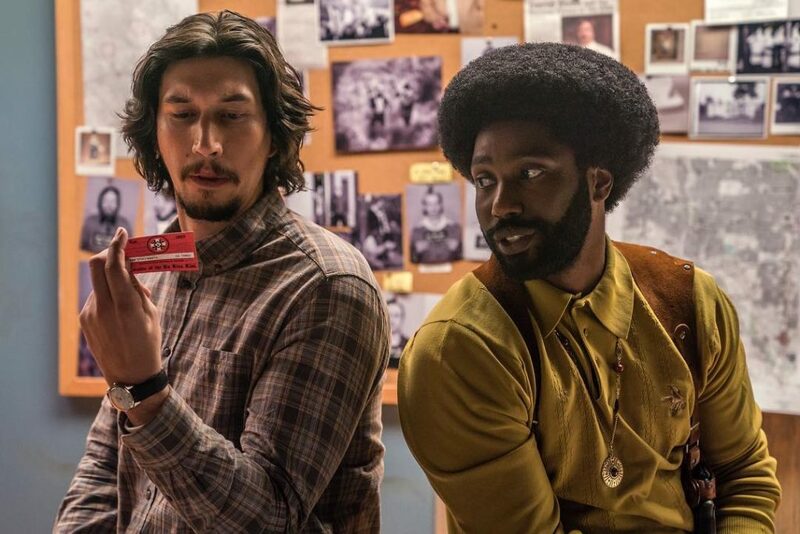 Whilst Denzel Washington hands out justice in The Equalizer 2 (17th), his son John David leads Spike Lee’s BlacKkKlansman (24th), the incredible true story of how an African-American police office was able to infiltrate the local Ku Klux Klan chapter. 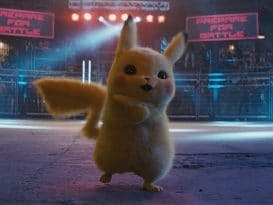 More law and order is doled out in puppet crime-comedy The Happytime Murders (27th), whilst Winnie-the-Pooh makes a new appearance in the family-friendly Christopher Robin (17th). Or, you could just watch Jason Statham battle a super-sized shark in The Meg (10th). Don’t fancy leaving the house? Check out our August Netflix guide for a house-bound binge.